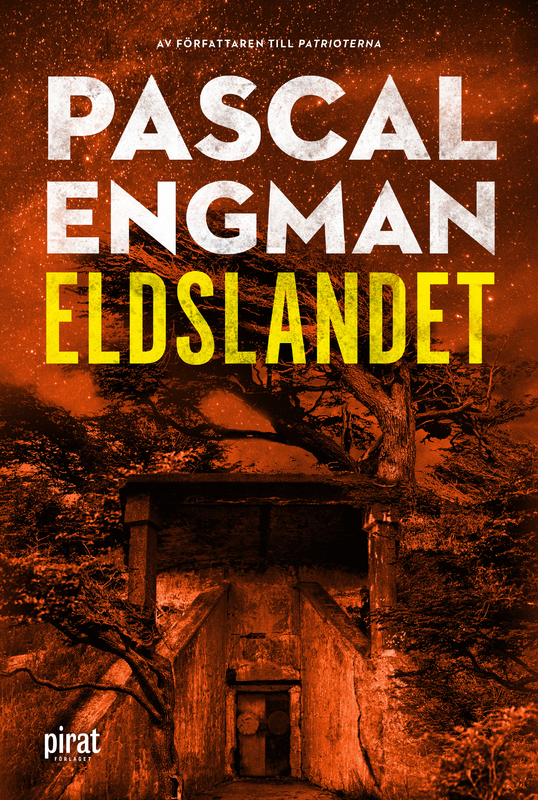 PASCAL ENGMAN IS a prominent journalist who left his job at Sweden’s biggest evening newspaper, Expressen. After becoming increasingly upset by the threats aimed at himself and his fellow reporters, Engman decided to change careers and try to make a difference writing socio-political crime stories. 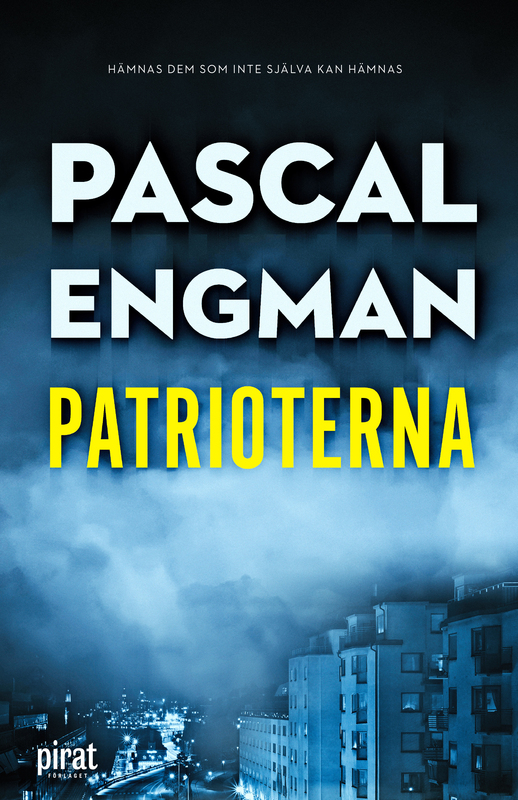 WITH HIS DEBUT thriller The Patriots, Engman displays a contemporary kinship with legendary crime authors such as Sjöwall-Wahlöö and Henning Mankell. Through a strong social pathos he presents a callous and gruesome world where the welfare state is being torn apart. THE NOVEL WAS an immediate success and aside from being sold to many international publishers, the film rights have been sold to a production company in Hollywood. 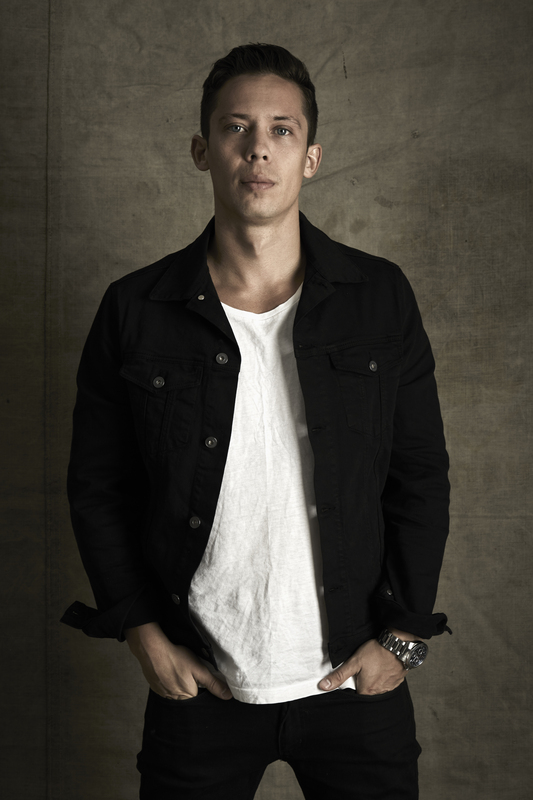 The Patriots was well received by readers and critics and Pascal was shortlisted for the CrimeTime Specsaver’s Award for best debut. AFTER THE STELLAR success of his debut the author travelled to Chile to write Tierra Del Fuego, the first part in a trilogy about Vanessa Frank, an unconventional police detective.